Live a satisfying, rich life — That’s the message of this website. BalanceAndJoy.com focuses on meaningful living with a sense of joy and peace. 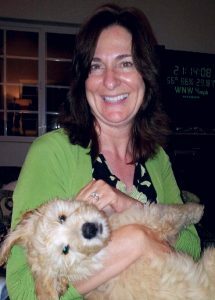 Sheri McGregor is an author and a Life Coach. She holds a Master’s Degree in Human Behavior. She is not currently coaching on an individual basis. Instead, she is focusing on her writing and also developing some other projects for the near future. These things bring joy and give purpose. Staying in balance means not getting too hung up on things, or so involved in one thing that others suffer in a permanent way. Living a balanced, joyful life means living well and wise. Life coaches are change agents, so that’s the spirit infused in this site. You may also be interested in Sheri McGregor’s work to help parents of estranged adult children or learn more about her writing. 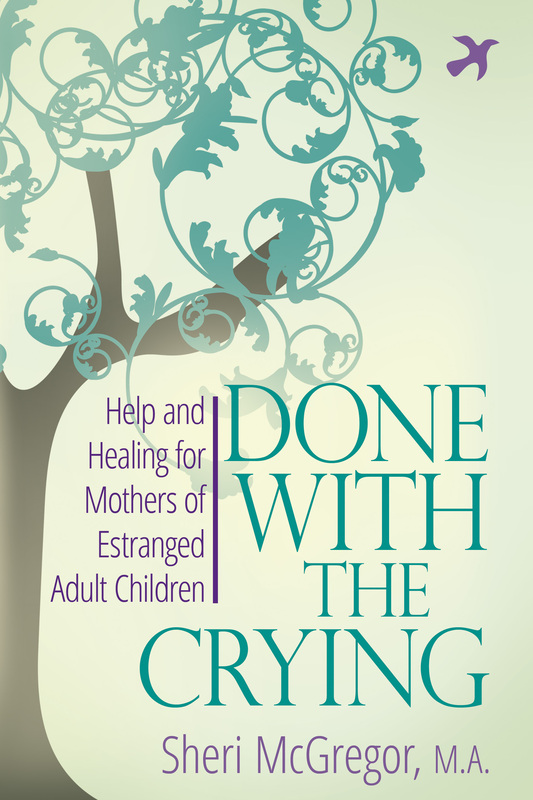 Sheri’s book, (Done With The Crying: Help and Healing for Mothers of Estranged Adult Children), won an award in the Living Now Book Awards in the fall of 2018 (books that change lives). It’s useful for parents who seek forward momentum and to transform their loss into vibrancy, meaning, and a sense of purpose despite estrangement. Our time is a gift, and is short. Strive to appreciate this, live intentionally, and help others to do so too. Psalm 90:12 (NLT: Teach us to realize the brevity of life, so that we may grow in wisdom. Like many other Web sites, www.balanceandjoy.com makes use of log files. The information inside the log files includes internet protocol ( IP ) addresses, type of browser, Internet Service Provider ( ISP ), date/time stamp, referring/exit pages, and number of clicks to analyze trends, administer the site, track user’s movement around the site, and gather demographic information. IP addresses, and other such information are not linked to any information that is personally identifiable.
.:: Google’s use of the DART cookie enables it to serve ads to users based on their visit to www.balanceandjoy.com and other sites on the Internet. www.balanceandjoy.com has no access to or control over these cookies that are used by third-party advertisers. Interested. I have read articles in rejected parents. Is that yours? Yes, http://www.rejectedparents.net is my website.. Those are my articles there. We participate in the Amazon Services LLC Associates Program, an affiliate advertising program designed to provide a means to earn fees by linking to Amazon.com and affiliated sites.